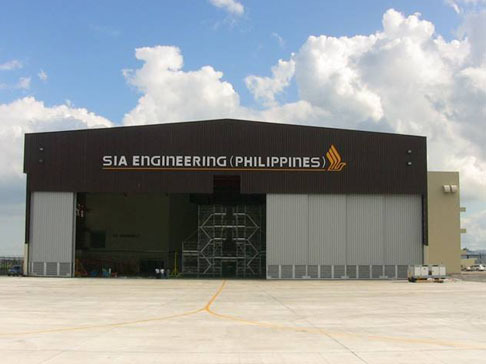 Embraer Asia Pacific has appointed SIA Engineering (Philippines) Corporation (SIAEP), a subsidiary of SIA Engineering Company Limited (SIAEC), as an E-Jets authorized service center. Embraer’s E-Jets family consists of the E170, E175, E190 and E195 aircraft. Embraer has a global fleet of 1,200 E-Jets, operated by 80 airlines in 60 countries. There are around 150 E-Jets operating in Asia Pacific and China. This excludes the number of E-Jets on backlog. 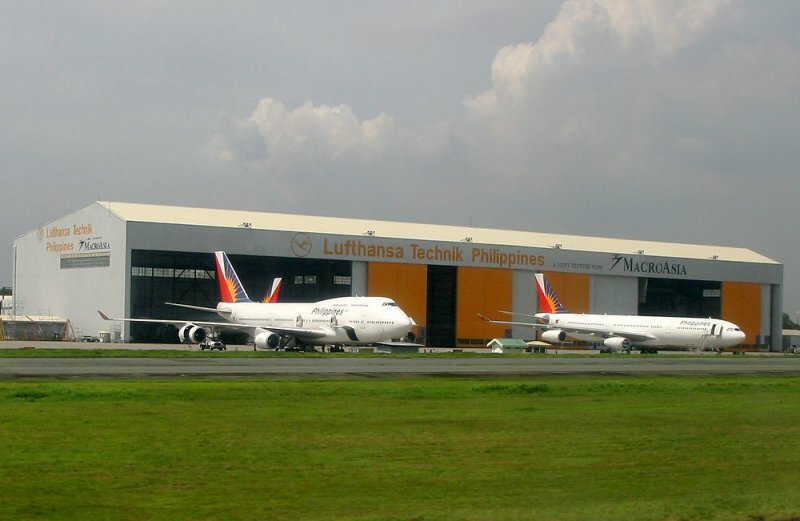 Based in Clark, The Philippines, SIAEP is a joint venture between SIAEC and Cebu Air, Inc.